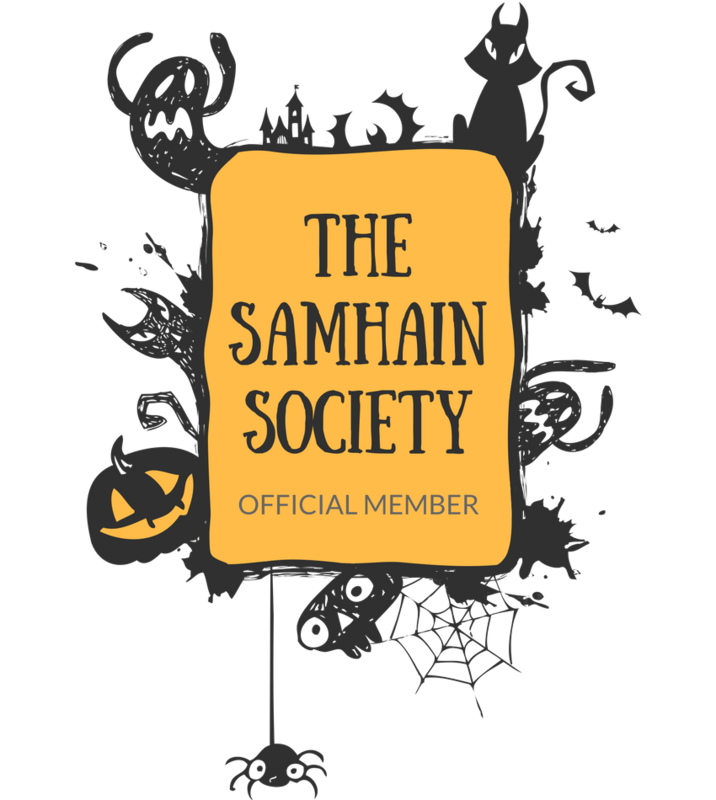 Halloween Club's Spook Show is only two weeks away, and I am so excited to have a day dedicated to all things Halloween in spring! The Halloween Club, a huge Halloween store that is open year-round, has been hosting Spook Show for seven ghoulish years. 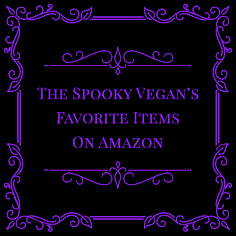 I always have such a blast at this gathering of ghouls, shopping spooky vendors, taking advantage of Halloween Club's massive sale, and enjoying the undead entertainment. Dr. Zomba's Ghost Show of Terror 4:30 PM - Learn from the great David Lucarelli writer/producer of "Doctor Zomba's Ghost Show" on how to put together your own real-life Spook Show where he will demonstrate how to create your luminescent ghosts with various spooky eyes that will surely have any fan shivering during the essential Spook Show "blackout". Learn why "blackouts" are a part of spook show history and how they bring to life the magic that is needed in order to produce a hauntingly mesmerizing spectacle that will leave all audience members thoroughly entertained and desiring more. 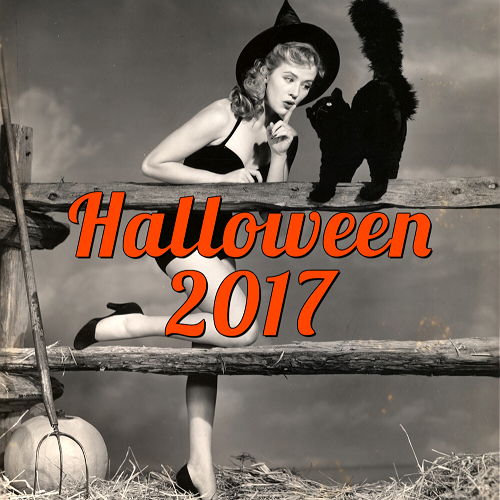 The Haunted House of the Ghoul Spook Show 6 PM - Ghostmaster Robert Reynoso brings the ol' timey Spook Shows back from the grave! Messages from beyond will be revealed, objects will move by ghostly hands, a séance will be conducted, skeletons walk and sing! All this and more during the Haunted House of the Ghoul Spook Show! 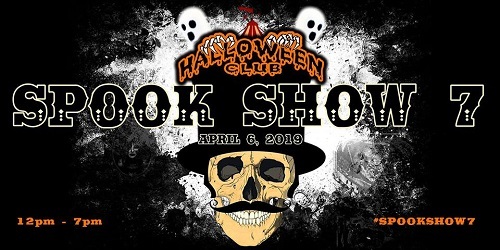 Spook Show 7 will be held at Halloween Club at 14447 Firestone Blvd La Mirada, California on Saturday, April 6th, 2019 from 12 PM to 7 PM. For more information and to snag your free tickets to the event (tickets are required to attend) visit the Halloween Club's website! 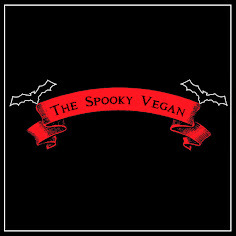 Stay spooky and hope to scare you there!